Guaranteed Delivery is strongly recommended for cannabis seeds orders from the Southern Hemisphere and the Americas.  Add this Money Post Box to your order to guarantee your seeds delivery. If your order goes missing, we will re-send it until it reaches you. You will be sent one of the following Tins depending on the type and amount of seeds you have ordered.